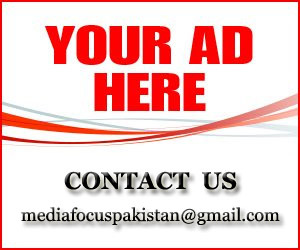 SME finance is beginning to take off in Pakistan. Net outstanding credit to the private sector in the country rose by Rs 559 billion in the eleven months ending May 2018. SME sector contributes around 40% to the national gross domestic product (GDP) in the country. According to the figures, the number of SMEs in Pakistan is estimated to be 3.2 million, with a share of 30% in Pakistan’s total exports, having a significant concentration in Punjab (66%). The share of Baluchistan in the country’s SME sector is the smallest (2.3%) while those of Sindh and Khyber-Pakhtunkhwa are 18% and 15%, respectively. Now consider that SME loans are barely 5-6 percent of total loans (the rest being non-SMEs), and that active SME borrowers are estimated to be half the number of total SME borrowers because many of the loans in this segment have been in the non-performing category for over a long period of time. What then explains SMEs’ contribution to net credit off-take? There is no clear-cut answer to that, but here is an attempt based on patchy information weaved with a little bit of basic economic sense. Central bank data reveals that there are four broad business categories that dominate SME loans: manufacturing; ‘commerce & trade’; ‘transport, storage & communication’; and ‘real estate, renting & business activities’. Together, these categories have accounted for 88-89 percent of outstanding SME loans since the central bank began compiling business category-wise data in December 2015. Net credit growth in the latter two categories stood at Rs16 billion in 5MFY18; half of that increase were borrowings by SME enterprises. With the economy picking up in the last two years, real estate activity has also picked up whereas rise in consumerism has stoked the demand for logistics business. This is also validated by the rise of consumerism and construction sectors in the Large Scale Manufacturing index of Pakistan Bureau of Statistics. That theme also reflects in the loans obtained by businesses in ‘commerce & trade category’ where loans by those involved in domestic wholesale and retail trade dominate the SME loans. Owners and managers of a large number of SMEs have now started coming towards Sharia-compliant financial services than large businesses and companies. The conventional banking system has done little to satisfy the borrowing needs of SMEs, thereby making way for Islamic banks to fill the gap. However, the lending to corporate and consumer sector is so huge that it will take Islamic Banking Institutions (IBIs) a long time to increase the share of SMEs in the overall financing mix. Some Islamic banks like Meezan Bank and Dubai Islamic Bank (Pakistan) have already up-scaled their lending to SMEs. For boosting SME financing, Meezan Bank has partnered with Karandaz, a private company established by UK’s DFID and the Bill and Melinda Gates Foundation to promote access to finance for small businesses. This arrangement, along with a large network of branches, has helped the bank reach out to SMEs in semi-urban and rural areas. Dubai Islamic Bank is taking advantage of its expertise in product development and has been making efficient use of Murabaha, Wakala and Istithmar, etc. to meet working capital requirements. For the financing of SMEs’ long-term fixed capital needs, a different range of products with innovative versions of Musharaka and Ijarah are being offered. Bank Islami and National Bank of Pakistan have also inked agreement with Akhuwat Foundation for facilitation of disbursements and receipt of loan instalments in the respective accounts of SME borrowers. Despite all this, multi-step documentation and bringing the cost of SME credit at par with conventional banks are some of the challenges being faced by IBIs. Despite the inclination for Sharia-compliant borrowing, SMEs are not aware of Islamic banking products, which is also a key impediment to growth in Islamic financing of SMEs. Islamic banks in Pakistan have been too obsessed with making conventional banking products Sharia-compliant. 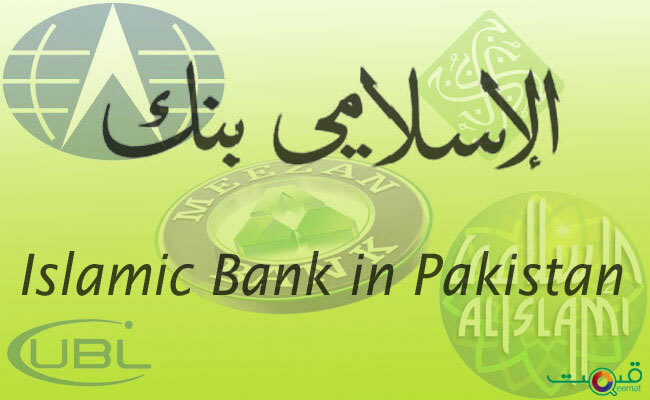 Islamic banks, and Islamic banking windows of conventional banks, do have product information available in Urdu, but the problem is that product details are replete with Sharia related jargon and owners and managers of SMEs don’t understand them. The best way to promote Islamic financing of SMEs is to train branch level bank staff in communicating the specifics of a financial product in simple language with potential borrowers. Sharia-compliant trade-related products can provide about 90 percent of the financial solutions needed by small businesses. 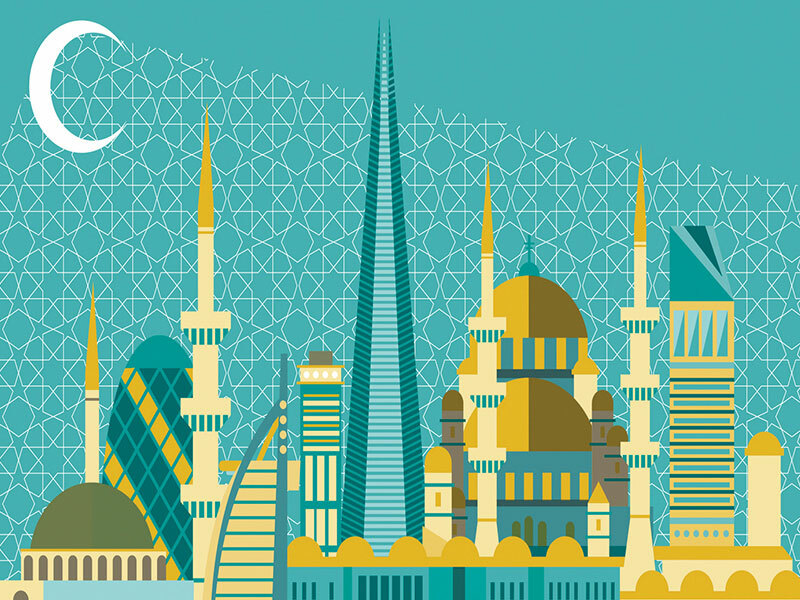 There are a number of Islamic products offered across the globe for importers as well exporters that also facilitate routine local trade-related needs. These products include Murabaha (cost-plus financing), Salam and Istisna (forward sales), Wakalah (agency-based contract), Musawamah (bargain sale) and Musharakah (partnership contract). Import-financing and the purchasing of raw material is met through the Murabaha. The Istisna, Salam and Musawamah are used to help clients finance their entire trading cycles, including meeting overhead expenses (i.e. immediate cash for payment of salaries, utility bills etc). The Musawamah is a sale with no reference to the cost incurred on buying the goods that are being sold by the client to get the financing facility. The Musharkah may be used as an alternative for running finance and discounting of export bills, and to meet the complete trade-inventory cycle. A big challenge for banks in 2018 will be to build credit appraisal capacity and augment internal controls to keep the infection ratio of SME financing at sustainable levels. In fact, the SBP has already required banks to adopt non-financial advisory services in their SME banking strategy for this purpose. Under the new policy, microfinance banks (MFBs) have also been permitted to lend up to Rs1 million to a microenterprise employing up to 25 individuals. This will certainly boost demand for microcredit, help MFBs cut their cost of lending and brighten business opportunities. Generally speaking, credit quality of banks changed for the better in 2017 with a larger amount of private sector loans offered for fixed investment. More lending for fixed investment in 2018 can be predicted safely as CPEC investment in big-ticket energy and infrastructure projects in 2016 and 2017 have created demand for such investment in corollary industries. Also related to the CPEC are some prospects and challenges for banks that will unfold in 2018 and beyond. Project financing characteristics will be defined anew with greater interaction of local banks, with two Chinese banks already operating in Pakistan. They will have to learn and unlearn many things when it comes to consortium lending with significant participation of the Chinese banks; and in dealing with Chinese companies and corporate consortia made up of local, Chinese and other foreign companies banks will have to rely more on complex structured finance than simple lending portfolios. In so doing, issues might crop up in complex credit proposal assessment and monitoring of big multi-pooled loans. Digitalization of the financial services and phenomenal rise of fintech may serve as a catalyst for banks’ business through improved identity management and consequent ease for banks to reach out to underserved segments of depositors and borrowers. But these developments would keep banks on their toes to ensure digital transformation of their back offices, IT managers warn. Besides, compliance of regulatory requirements such as the recently introduced SBP regulations on branchless banking for promoting home remittances would also add on to banks’ “do more” list of digitalization work. On Dec 22, the SBP asked all banks, Islamic banks and microfinance banks to “facilitate swift and cost-effective inflow of home remittances through branchless banking”. They are now required to open special online accounts for people in Pakistan who receive remittances sent back home by their relatives and enable them to withdraw up to Rs50,000 from these accounts on a daily basis with a monthly cap of Rs500,000 rupees. In 2018, an operational area of banking wherein banks would remain both excited and challenged is growth of lending to private sector by Islamic banking branches (IBBs) of conventional banks. 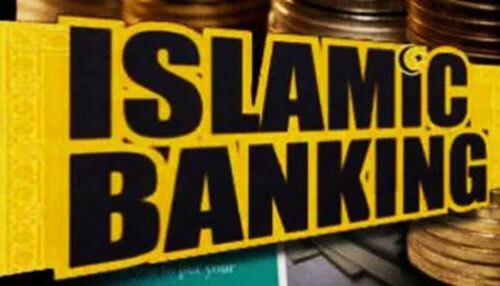 For many years, Islamic banks dominated such lending and IBBs of conventional banks thrived alongside. But senior bankers who oversee the flow of private sector lending say this trend might now change.